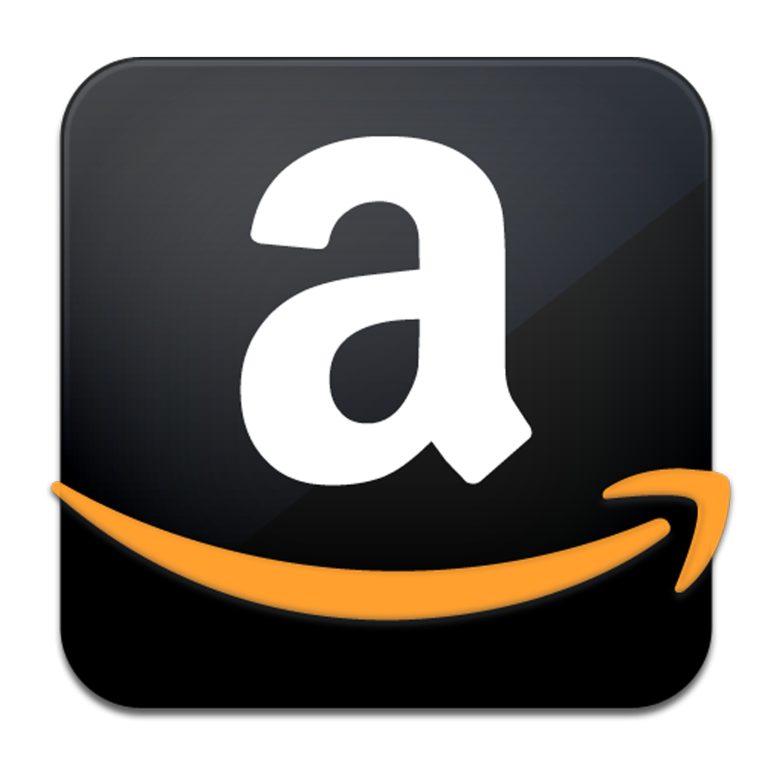 The St. George School Amazon Account is ready to use. How it Works: If you access Amazon through the link below or the link on our facebook or website a % of your purchases will be credited to St. George School. But remember, you must click on this link each time when making purchases since this link is coded with our school account. Thank you for your support. NOTE: You can also use Amazon Scrip cards when making your purchases. Thanks for supporting St. George School. Please feel free to share with family & friends.